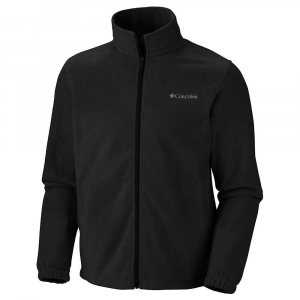 Deliciously soft and warm, the Columbia Steens Mountain Hoodie for men will be the fleece jacket you grab when you're headed out the door for a walk with the dog, packing for a day hike, or loading up the car for a weekend ski trip. 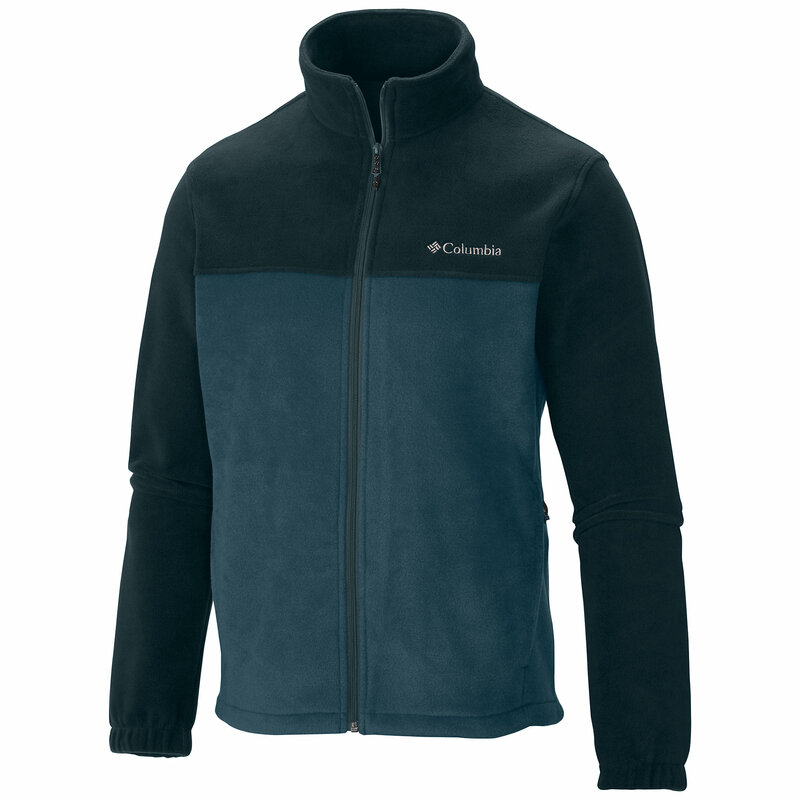 Made from 250g polyester microfleece, this Columbia jacket wicks away moisture and dries out quickly. Its warm fuzzy texture feels ultra comfy when you wear it over a tee shirt and provides expert warmth when zipped under a ski shell. 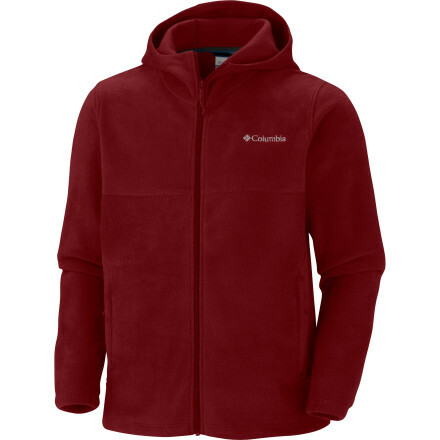 Designed with two zippered hand pockets and one interior zip security pocket, this fleece hoodie offers plenty of storage options for small items you like to keep handy. Simple, classic and easy to move in thanks to its Modern Classic Fit, the Columbia Men's Steens Mountain Hoodie is the perfect staple piece to add to your wardrobe of cool weather attire. 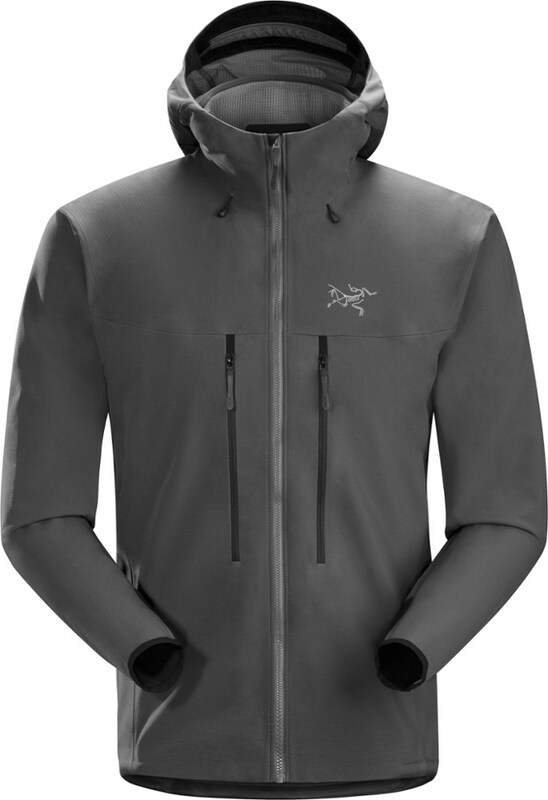 Worn under your waterproof shell jacket, the Columbia Steens Mountain Hoodie provides heat-trapping warmth. 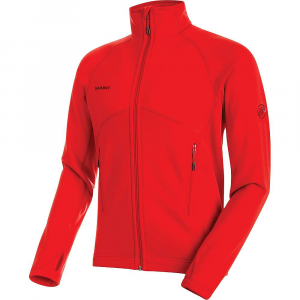 Worn on its own over a long-sleeve tee, this soft fleece jacket provides mountain-town style as well. 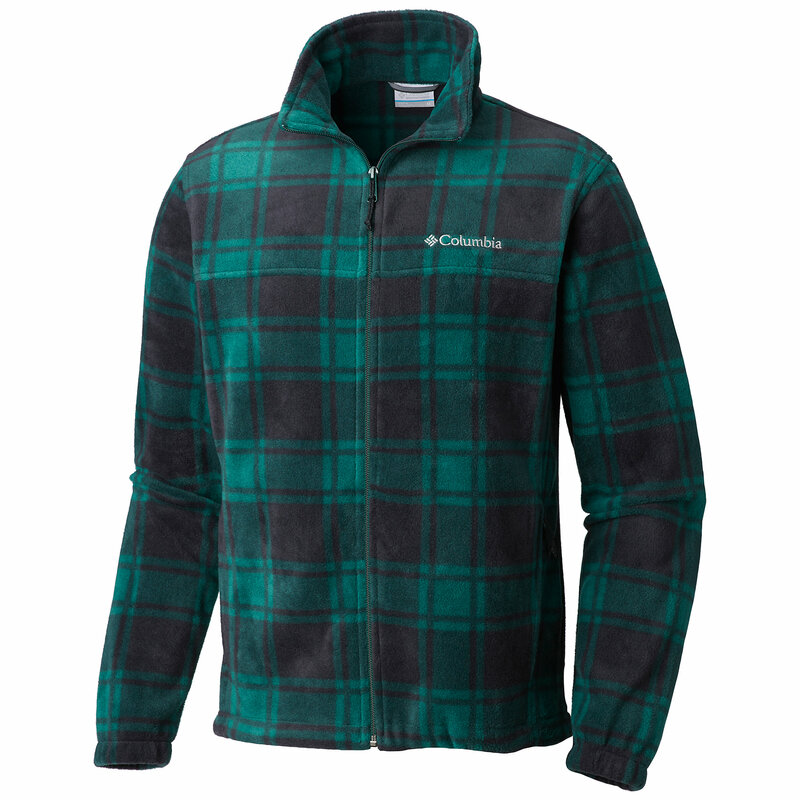 The Columbia Men's Steens Mountain Hoodie is not available from the stores we monitor. 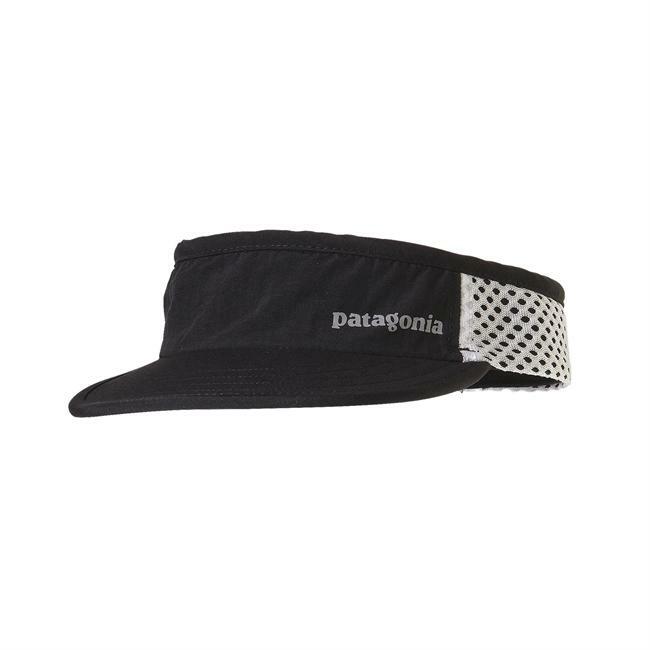 It was last seen October 7, 2013	at Altrec Outdoors.